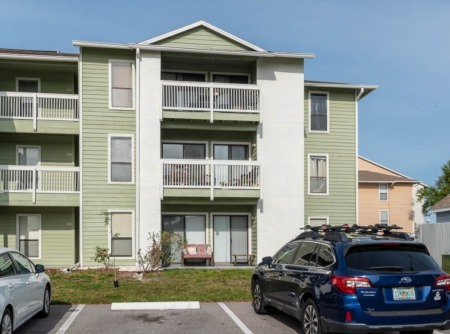 Are you looking for a new Bonaventure condominium in a fantastic location in Pinellas County, Florida? From US Hwy. 19 North go east on Curlew Rd., then north on Countryside Blvd., to left on Catalina. These units are approx. 900 sq. ft., two bedroom two bath homes that have wood burning fireplaces, walk in closets, screened lanai, and inside laundry closets. The community features a heated swimming pool, spa, sauna and fitness center and is in a park like setting. It is located minutes fromthe Westfield Countryside Mall, Honeymoon Island, ample dining and Countryside Country Club. 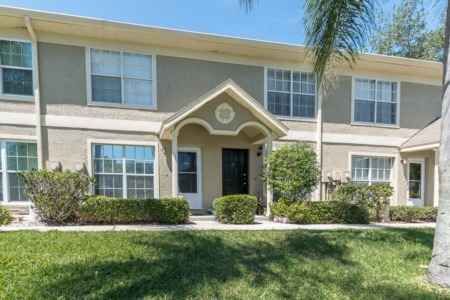 Prices starting in a very affordable range for Palm Harbor, the condos for sale in Bonaventure will not last long. This prime location is perfect for active individuals who want to be in the heart of everything! Close to the beaches and parks as well as lots of walking trails to help you stay in shape. If you are ready for maintenance free living, this is a great location and value. Give us a call and let's go see some together. You won't be disappointed. Florida Intl Realty Execs Inc. Selling your home in Bonaventure? If you are considering selling your home in Bonaventure, we will gladly guide you through the process from start to finish. Contact us at your convenience to speak with one of our agents or enter your contact information in the form down below! We want to be hired by you! We are confident we can help you make the most out of a possible sale. Find out more about our FLEXIBLE selling commissions and strategic marketing plan.